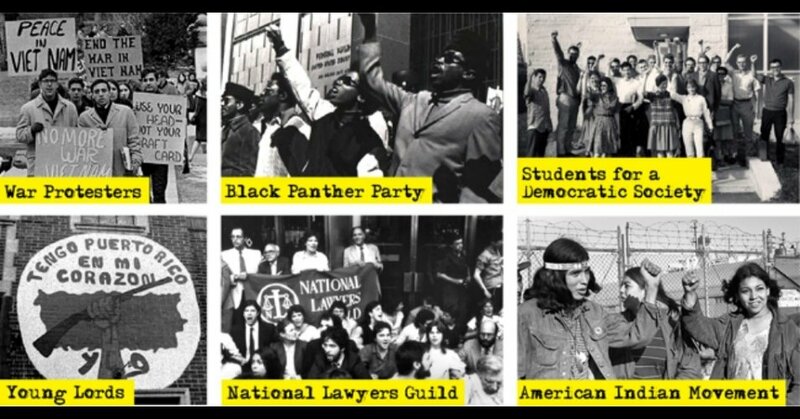 Forty-five years ago on Tuesday, peace activists broke into an FBI office in Media, Pennsylvania and unearthed documents exposing the government’s expansive COINTELPRO operations, which aimed to surveil, disrupt, and “neutralize” lawful activist groups, including war protesters, the Student Nonviolent Coordinating Committee, the American Indian Movement, and the National Lawyers Guild. 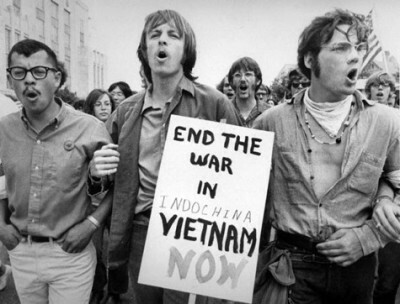 Though the COINTELPRO revelations stirred widespread outrage and led to the eventual passage of reform legislation, such as the Foreign Intelligence Surveillance Act, such abuse of activists’ First Amendment rights continues to this day. Groups recently targeted by the FBI include SOAW, Occupy Wall Street, Black Lives Matter, and anti-Keystone XL Pipeline activists. Meanwhile DHS and local fusion centers, which operate as local sources of “counter-terrorism” intelligence gathering and sharing,monitored the Occupy Wall Street and Black Lives Matter movements as well. “That the FBI cannot discern between activism and terrorism shows us that they think dissent is still the enemy,” said Chip Gibbons, legal fellow with Bill of Rights Defense Committee and Defending Dissent Foundation, which organized the letter.